The puja is a ritualistic and traditional way to respect the divine. They are believed to propagate positivity and cleanse away a devotees Karmic cycle. It’s a medium to bond with the divine. Mangal Karya is understood to be an auspicious event that one likes to celebrate in the presence of the divine. Pujas are a ritual that observe and respect a faith. Pujas have always been about purifying the mind, body and soul where one bonds with the divine. Arpan General Trading LLC strongly supports our mangal karya and leaves no stone unturned in your opportune occasion. 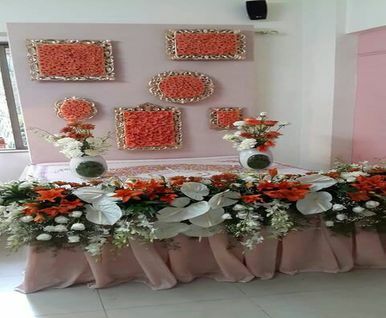 We at Arpan General Trading LLC has mastered the process of puja planning through various successful projects over the years. 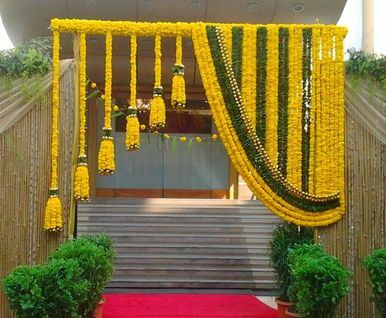 We takes care of your puja ceremonies as its own. 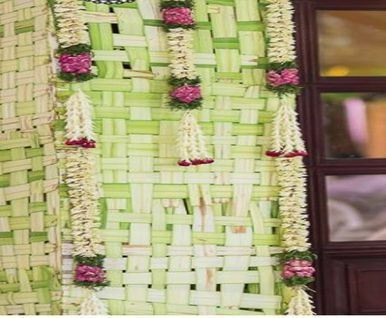 For every puja and yagya you consider, we arrange the puja samagri, puja flowers, puja utensils; puja decoration, puja prasadam, catering and we also get your priest on board with us. 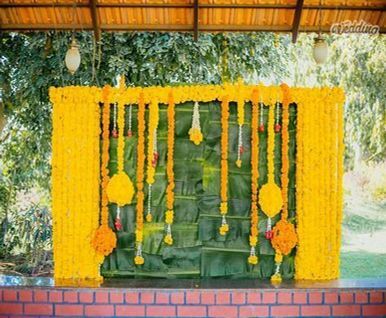 We maintain the deep-rooted puja ethics that you would inculcate to you ceremony. 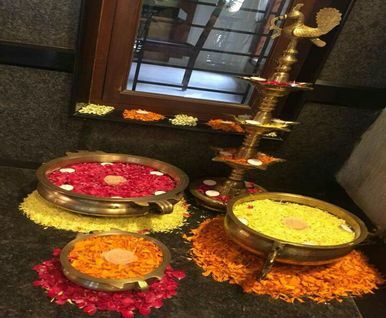 We make you feel at home away from home taking away all the hassel of organising a puja ceremony.. We strive for perfection and make it your mangal karya. All you have to do is, drop us an Email on info@arpan.ae or you can call us on +971 4 359 1733 or WhatsApp us on +971 56 7955480.